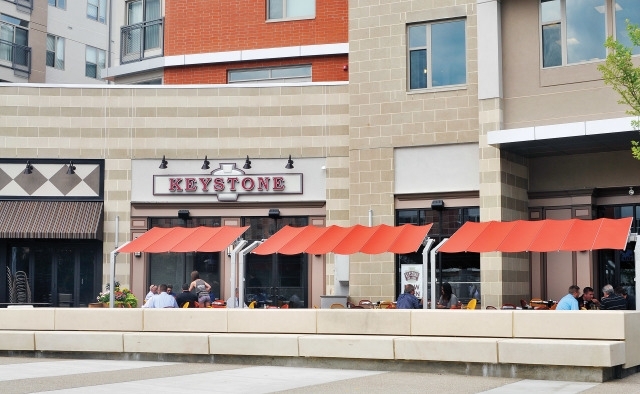 U Square at The Loop is a vibrant mixed-use project that opened in the fall of 2013 near the University of Cincinnati. It includes over 75,000 sf of retail and restaurants, 151 apartments, and 2 parking garages totaling 750 parking spaces. 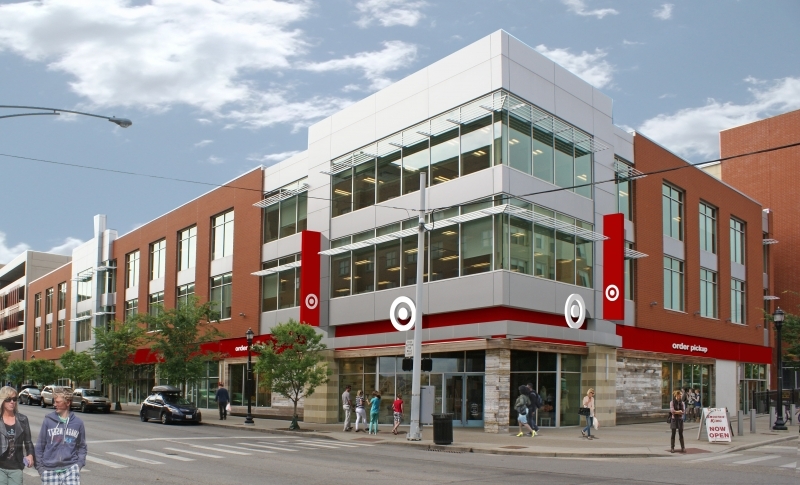 Opening in summer 2017, Target will open an 18,000sf store at USquare at the Loop, representing its only urban "flexible format" store in Cincinnati.